The main route between Reno and Burning man was closed overnight due to a growing wildfire that officials have called a “major safety concern,” ABC News reports. Although the fire remains far from the festival, “there is a potential for the fire to progress toward the Burning Man event area,” according to a Bureau of Land Management official. As of Thursday morning, Route 447 has been reopened. 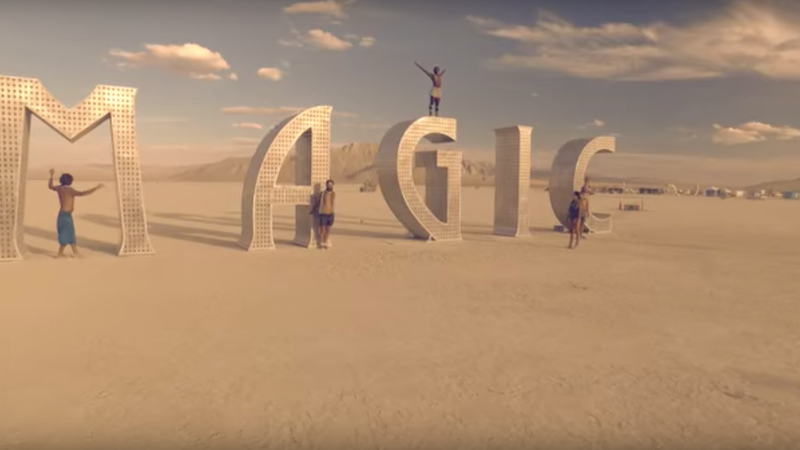 Burning Man runs August 27 through September 4, and attendance ranges around 70,000 people. The fire, ABC reports, isn’t expected to be contained until September 6; it covered 30,000 acres as of Wednesday night. For now, though, things appear to be going fine at the Burn.